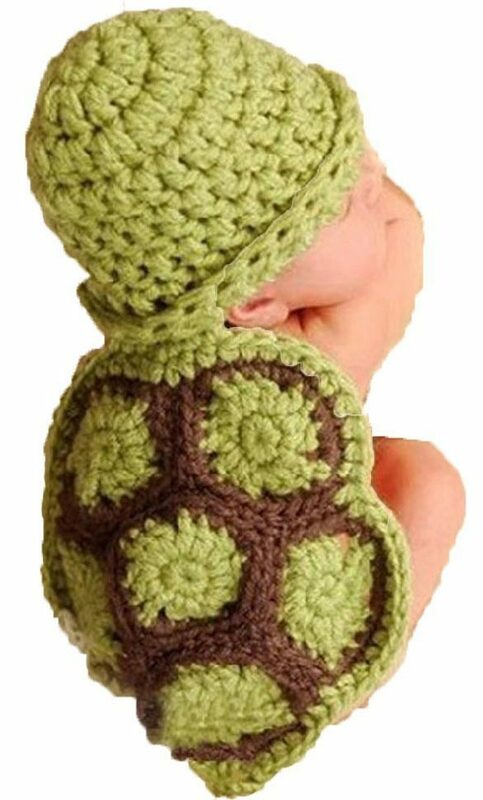 Newborn Turtle Costume Only $5.19 + FREE Shipping! You are here: Home / Great Deals / Amazon Deals / Newborn Turtle Costume Only $5.19 + FREE Shipping! Are you getting ready to have a baby or know someone who is? Get this adorable newborn turtle costume on Amazon for only $5.19 plus FREE shipping!